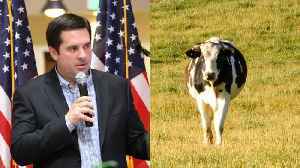 Twitter parody account “Devin Nunes’ cow” has more followers than the actual Devin Nunes, and the representative is suing for $250 million. Nathan Rousseau Smith explains how we got here. It’s official, Twitter parody account “Devin Nunes’ cow” has more followers than the actual Devin Nunes.??? 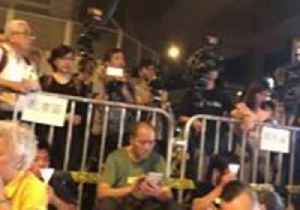 ?The representative’s twitter following becoming eclipsed by the so called #themooovement.??? 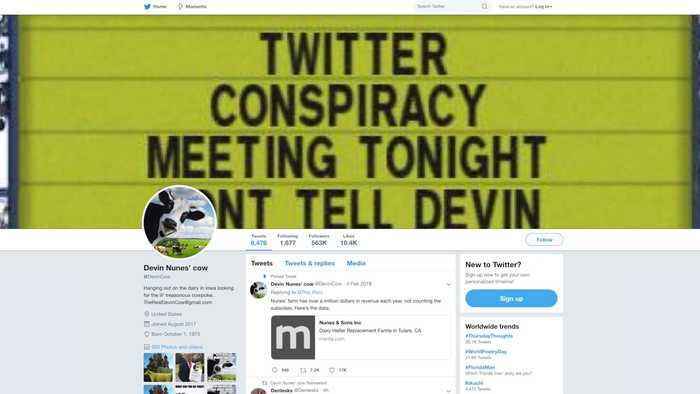 ?One user pointing out @DevinCow’s half a million followers even outweigh the number of votes the California Republican received.??? 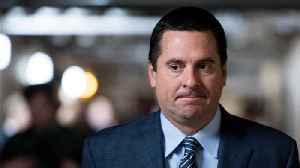 ?The parody account exploding in part after Nunes sued for $250 million dollars accusing Twitter, a republican communications consultant, the cow account, and a since deleted Devin Nunes’ mom for defamation.??? 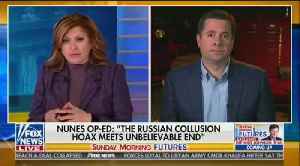 ?Nunes is a close ally of President Trump and for two years chaired the House Intelligence Committee, later recusing himself from the investigation into Russian meddling.??? 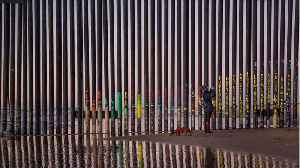 ?The lawsuit pointing out the Nunes Cow account called him a “treasonous cowpoke” while the since disabled Devin Nunes’ mom account had tweeted, “Are you trying to obstruct a federal investigation again? 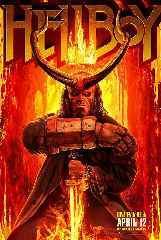 You come home right this instant or no more Minecraft!”??? ?Nunes also accusing Twitter of “shadow banning” conservatives from the platform essentially blocking his content, but last fall CEO Jack Dorsey testified to Congress there’s no data suggesting that.??? 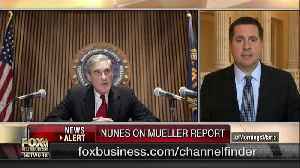 ?Meanwhile, there’s a new parody account: Devin Nunes’ Lawsuit.?? 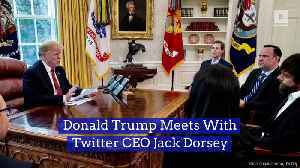 Donald Trump Meets With Twitter CEO Jack Dorsey Trump took to Twitter on April 23 to announce the success of his meeting with Dorsey. 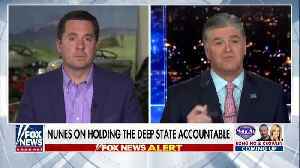 The pair reportedly discussed Dorsey’s platform, Twitter, as..
Rep. Devin Nunes speaks on Hannity about his criminal referrals and what the next move should be. 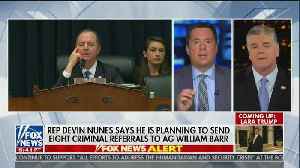 Devin Nunes discusses criminal referrals. 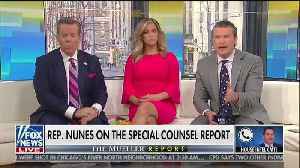 While Democrats are calling for special counsel Robert Mueller&apos;s unfruitful report on Russian collusion to be released publicly, House Intelligence Committee ranking member Devin Nunes has..